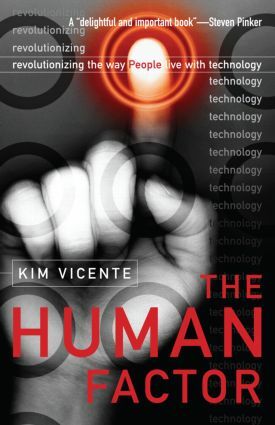 In this incessantly readable, groundbreaking work, Vincente makes vividly clear how we can bridge the widening gap between people and technology. He investigates every level of human activity - from simple matters such as our hand-eye coordination to complex human systems such as government regulatory agencies, and why businesses would benefit from making consumer goods easier to use. He shows us why we all have a vital stake in reforming the aviation industry, the health industry, and the way we live day-to-day with technology. Political Imperatives I: Technology for Better or for Worse?